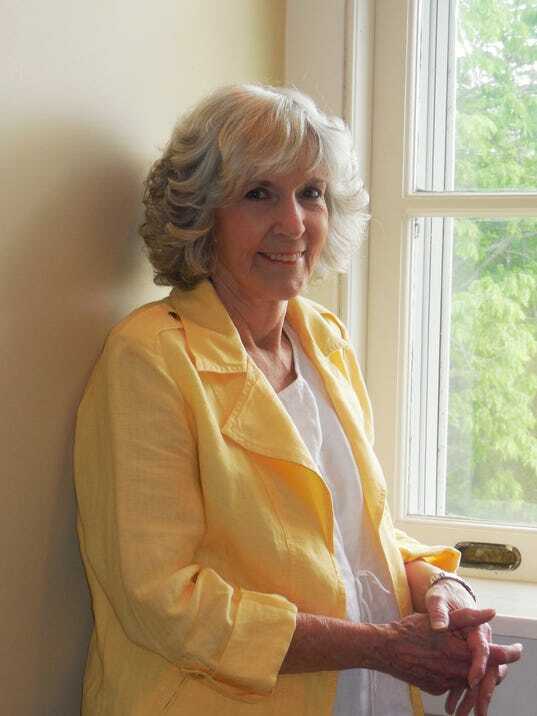 Novelist Sue Grafton, a New York Times bestselling author, died last night. She had been sick for a couple of years yet managed to finish the penultimate volume in her long-running Kinsey Millhone series, Y is for Yesterday. I don’t remember when I started reading Grafton’s books–probably some time in the 1990s–but I know I was always eager to pick up the latest, including this one. Whenever I think of the alphabet, I don’t only think of letters. I think of Kinsey and crime. Grafton began the series with A is for Alibi. As she told a reporter in 2008, she figured it would take three or four novels before she got the formula down, then the books would flow easily. Instead, Grafton found it difficult to come up with fresh plot ideas. Writing didn’t come easily. Yet once she started with the letter A, she knew she was in for a total of 26 books, publishing one about every two years. It would take the full length of the alphabet to tell all of Kinsey’s story. In that 2008 interview, Grafton predicted she would finish when she turned 80. 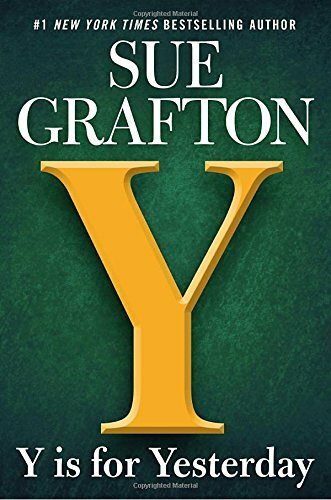 Sue Grafton was 77 when she died. She had the title for the final book, Z is for Zero, but nothing more than that. Y is where the alphabet ends.